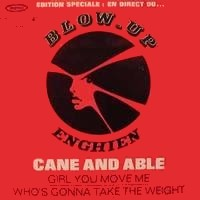 so rare discothèque live from killer french group "CANE AND ABLE", Edition Spéciale en direct du... "Blow Up" Enghien released only on 7" from FRANCE this disc was especially carried out by “cbs special product” for the blow-up has enghien. 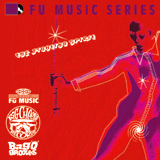 so rare find live !!! !